The Hall of Memory has a series of memorial events throughout the year. Please check below to see what events are up and coming. 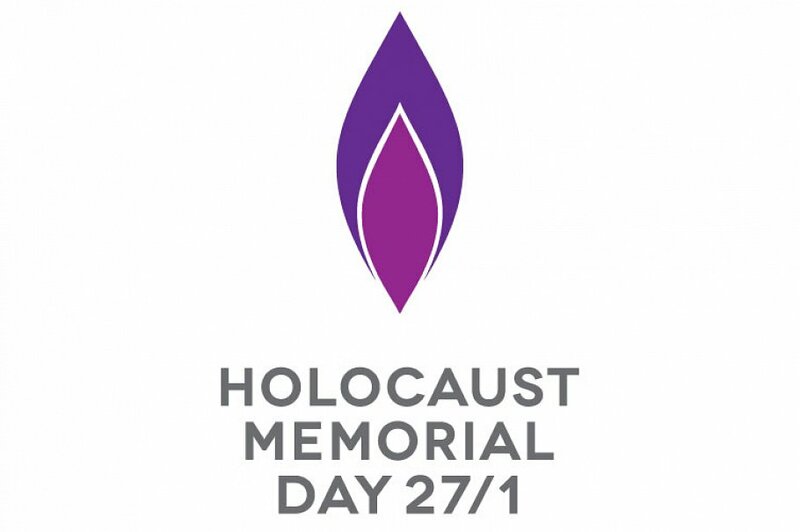 Birmingham will be commemorating National Holocaust Memorial Day on Sunday 27th January. Holocaust Memorial Day commemorates the victims and survivors of the Holocaust and Nazi persecutions as well as other worldwide genocides, and as such provides a significant opportunity to learn lessons and apply them to the present day to create a safer, better future. 10.00am – the Lord Mayor Councillor Yvonne Mosquito will be accompanied by dignitaries from the military Royal Navy – Rear Admiral Sir Keith Bennett, Army – Brigadier Richard Carter and the Royal Air Force – Group Captain Tone Baker and the church Reverend Monsignor Canon Robert Corrigan for a brief dedication at the Hall of Memory to unveil a memorial stone in honour of the 100th Anniversary of the ending of the First World War. The dignitaries will then proceed to Colmore row for the Remembrance Sunday Service. 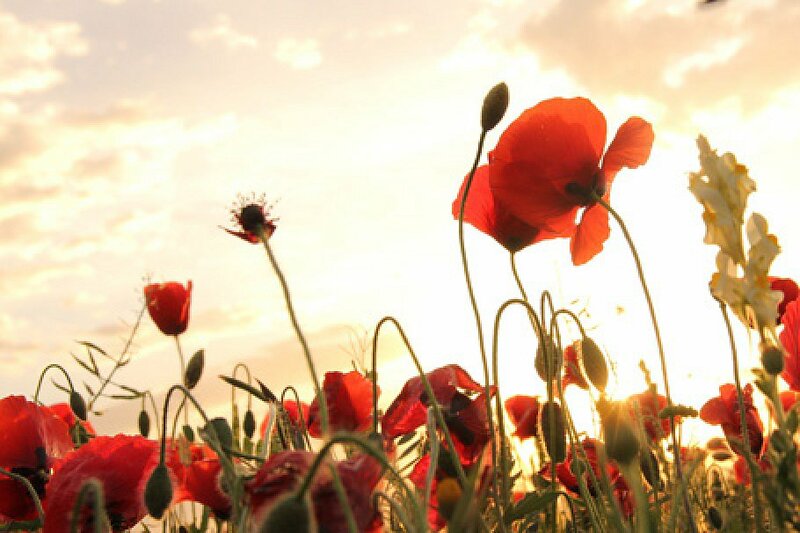 The Lord Mayor of Birmingham, Councillor Yvonne Mosquito, will lead the Remembrance Day Service and Parade on Sunday 11 November on Colmore Row. Everyone is invited to attend and also observe the two-minute silence at 11am. 10.00 am: Marching contingents to form up on Temple Row. 10.45 am: Veterans step off from Eden Place and march to Colmore Row. 10.56 am: The Lord Mayor’s party arrive at the dias. 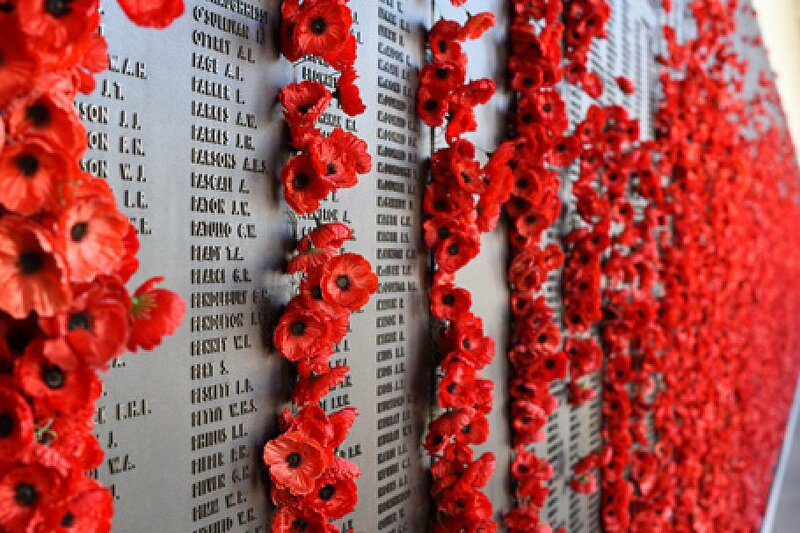 Reverend Monsignor Canon Robert Corrigan CF will conduct the Service of Remembrance. Prior to 11am a Roll of Drums will take place, then the playing of “The Last Post”. After the two-minute silence, a salute of gunfire will take place. Wreath laying will then take place, led by the Lord Mayor. After all wreaths have been laid, the Chaplain will conclude the service. 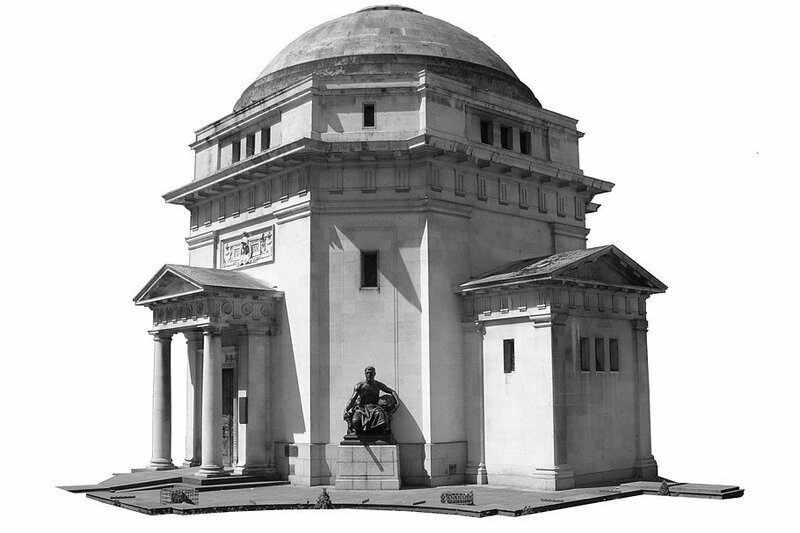 "We're so sorry but we forgot that it's half term next week, so we've extended the deadline for the competition to the 8th NOVEMBER 2018"
To commemorate the 100th Anniversary to the end of World War One, the Birmingham Hall of Memory is inviting Birmingham schools to submit drawings/paintings of the iconic city centre landmark. As a tribute to the 100th Anniversary and the rich cultural history attached to the building, the Hall would like to invite Birmingham Schools of ages from 5 to 18 to submit a drawing/painting of the Hall of Memory. This could be either of the exterior or interior, it could be of just a small area of the hall and it’s furniture such as the statues, bookcases etc or it could be of the entire building. This could be from the Hall itself or from different views of the Hall such as above, taken from the Birmingham Library. Each drawing should be no bigger than A3 (297mm x 420mm) in size and can be produced in any media, it should be accompanied by the students Name, Age and School along with up to 250 words describing what inspired their drawing. The best three from each key age category 5-9, 10-14, 15-18 will be selected by the Hall of Memory team and showcased on the Hall of Memory website and Google Gallery. An exciting new exhibtion is now open to the public at the library of Birmingham. 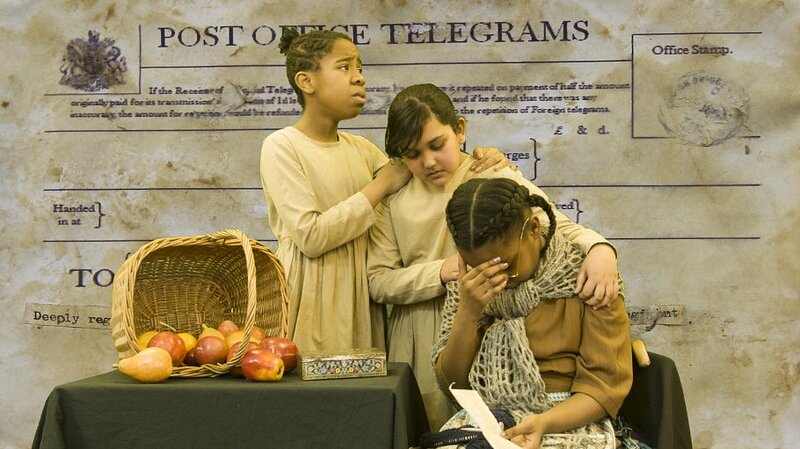 Titled 'Voices of the First World War', the exhibition brings together work from community organisations and local schools sharing the impact the first world war had on the rewidents of Birmingham. 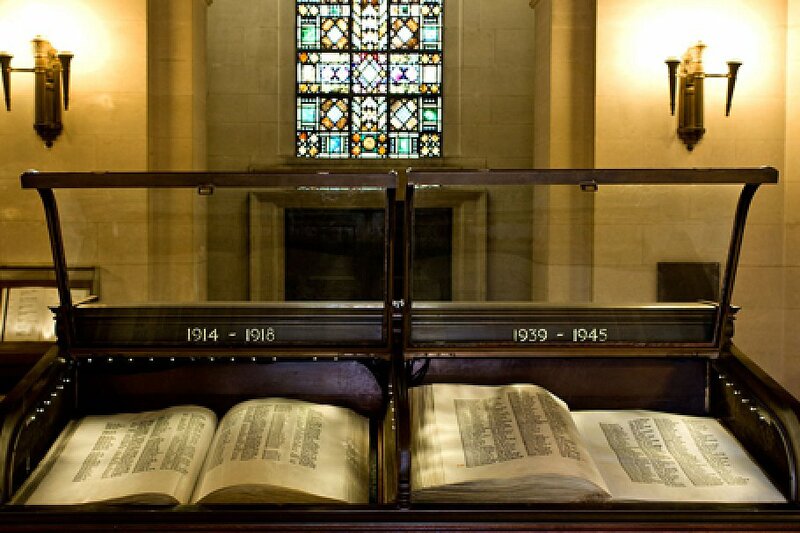 We are very pleased to announce the Hall of Memory reopens today! A ceremony to commemorate the opening will be conducted by the Lord Mayor of Birmingham, Councillor Yvonne Mosquito at 11am today at the Hall of Memory. 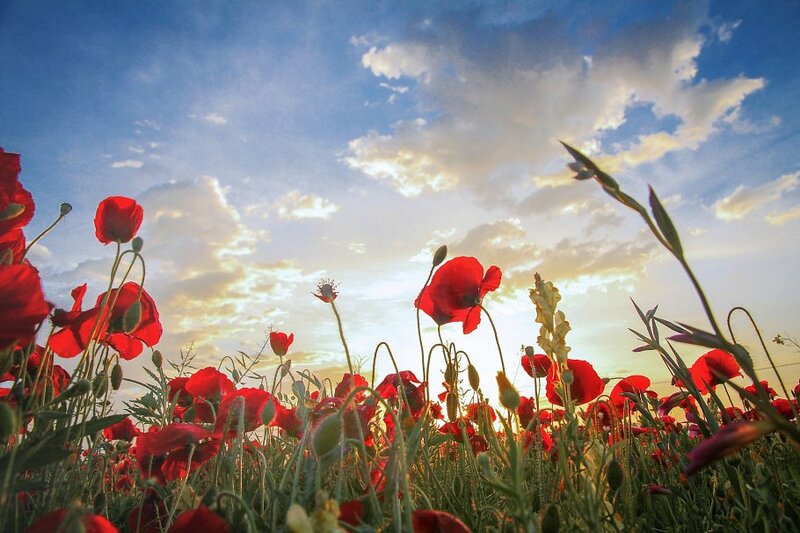 The Lord Mayor of Birmingham, Councillor Anne Underwood, will lead the Remembrance Day Service and Parade on Sunday 12 November in Victoria Square. Everyone is invited to attend and also observe the two-minute silence at 11am. 10.25am: Marching contingents to form on Colmore Row. 10.40am: The combined Bands march on. 10.56am: The Lord Mayor’s party arrive at the dias. The Chaplain will conduct the Service of Remembrance. 11am: Roll of Drums followed by “The Last Post”. 11.02am: Salute of gunfire. The Salvation Army will lead the singing of “O God our Help in Ages Past”. Followed by the laying of wreaths led by the Lord Mayor. 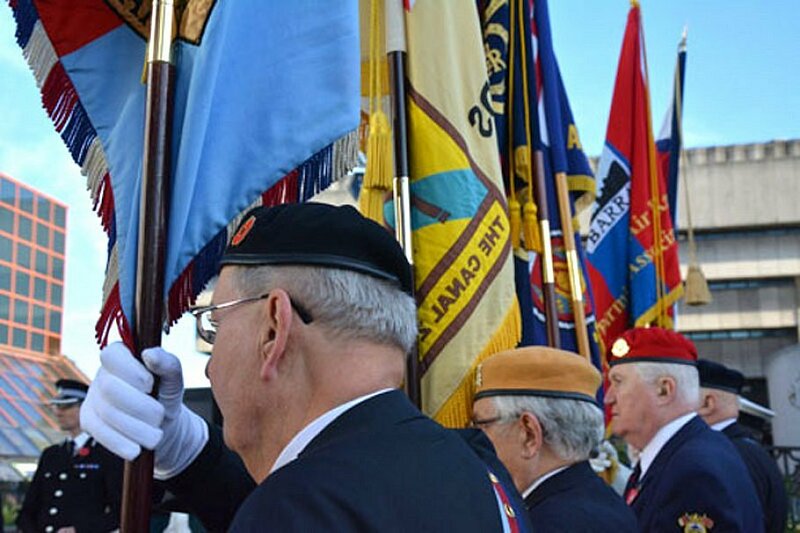 On Wednesday 1st November the British Legion will launch their Poppy Appeal day in Birmingham to raise money for the Armed Forces community. From volunteers, members of the Armed Forces, organisations from across the Midlands and local businesses will be supporting the Poppy Day. The largest one-day street collection in the Midlands, it will start early morning with collectors welcoming donations at spots all across the city including train stations and busy public spaces. Likely to be stuck in the office all day? That's ok, just look out for Armed Forces personnel who will be visiting into workplaces across the city to chat to staff and welcome donations. Outside crowds will be entertained by military bands and other live music, so come and join in for some entertainment and show your support to your Armed Forces. 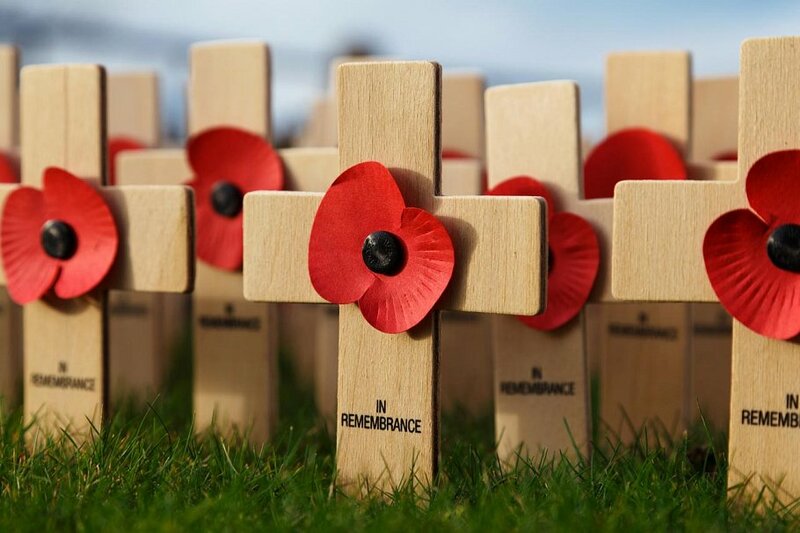 The money raised through the Poppy Appeal goes directly to The Royal British Legion’s work providing through life support to anyone who is currently serving in the British Armed Forces, who has previously served, and their families. 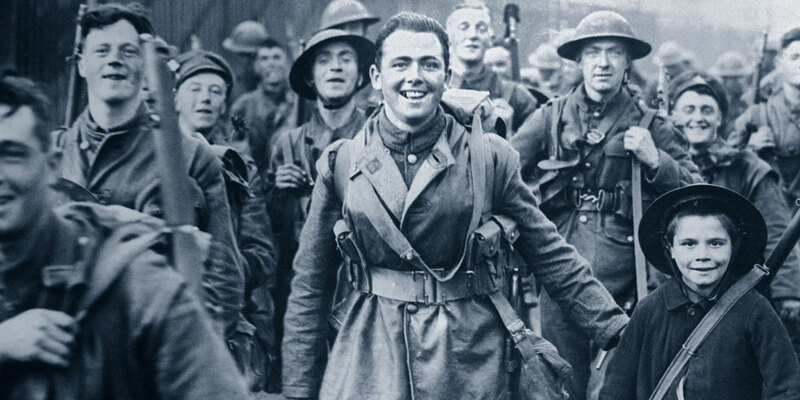 To find out more you can visit the British Legions Birmingham Poppy Appeal page. 10.00am - The Salvation Army Band and the West Midlands Fire Service Pipe Band commence to play on Centenary Square. 10.20am - Uniformed Contingents march on. 10.40am - Standards and Association march on. 11.00am - Volley rifle fire by soldiers from 37 Signal Regiment. 11.02am - Volley of rifle fire by soldiers from 37 Signal Regiment. The Memorial Day Parade, commemorated every year on 11 November to mark the armistice signed between the Allies of World War 1 and Germany at Compiègne, France, for the cessation of hostilities on the Western Front of World War 1. The opening of the Garden of Remembrance signals the launche of 'Remembrance Week' which takes place every year at 11am on the Monday prior to the Remembrance Sunday.